Unfortunately, this week in politics has lacked in amusement. It has been one scandal after another and the sexual harassment claims from last week, sparked by allegations about film mogul Harvey Weinstein, have continued. So, if you missed the sad events of this week in politics, without further ado, here they are. This is about as light as this week in politics has been. Over the pond in the US of A, Trump’s ban on allowing transgender people to serve in the military has been blocked by a federal judge. Judge Colleen Kollar-Kotelly said that the ban was based on a “disapproval of transgender people generally” and that it probably violated the American Constitution which states that all citizens, regardless of any factors that make them ‘different’, ought to be treated equally. 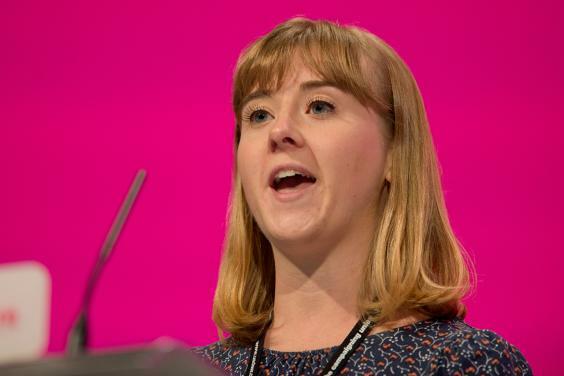 A popular Labour activist Bex Bailey spoke out on Tuesday about being raped at a party event and being warned by a prominent Labour figure that reporting it could be damaging to her. Ms Bailey, 25, said she “tried to pretend it hadn’t happened” and “felt ashamed”. Bailey has been praised across social media and by many Labour MPs for her bravery in waiving her anonymity and has been hailed as an inspiration for coming forward. In response to the allegation, the Labour Party has announced it has launched an investigation. After journalist Julia Hartley-Brewer said the now former Defence Secretary repeatedly touched her knee at a dinner they were at together, he resigned. Fallon was said to be finding it an anxious time waiting around for more allegations to emerge and so decided he should leave his ministerial role. In his statement, Sir Michael said: “I accept in the past I have fallen below the high standards that we require of the armed forces … I have reflected on my position and I am now resigning”. Following this, it was said on Friday that Fallon made inappropriate comments to fellow senior Conservative Andrea Leadsom, who is now Leader of the House of Commons. 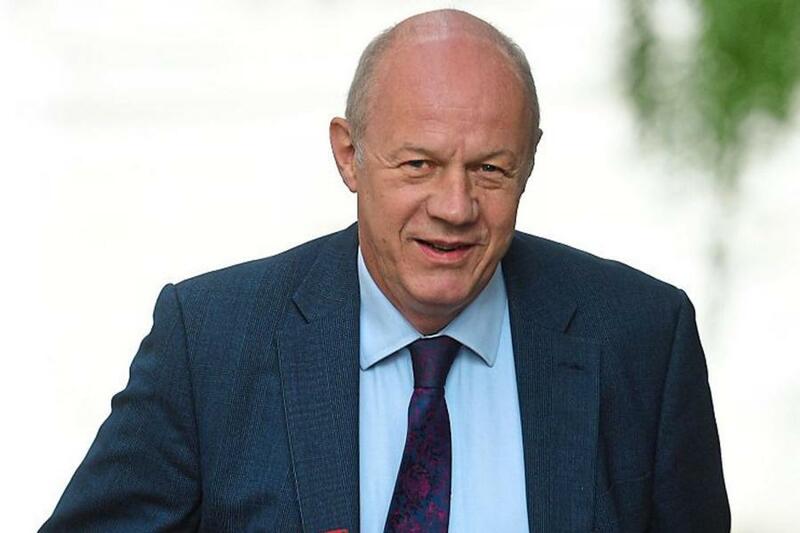 Damian Green, Theresa May’s closest and long-term ally, was accused on Wednesday of sexually harassing a woman he knew in 2015 and 2016. Tory activist Kate Malby said Green had “fleetingly” touched her knee a few times in a pub in 2015 and then sent her a “suggestive” text message in 2016. The 31-year-old said that Green sent her a text after she posed in a corset for a photograph in the Times. Mr Green has strongly denied Ms Malby’s allegations and has instructed libel lawyers over them, saying they are “completely false”. Unfortunately, this week in politics is turning into a timeline of sexual harassment. The next batch was on Friday in which Labour MP Kelvin Hopkins was suspended after an allegation he hugged her inappropriately at an event in 2014 and sent her a suggestive text message. After refusing to answer his phone calls, Etemadzadeh said that the MP, who after he was reported to the Labour Party was promoted by leader Jeremy Corbyn to the shadow cabinet, sent her a text saying “that I’m an attractive, lovely young woman and a man would be lucky to have me as a lover and if he was young… but he’s not”. Mr Hopkins has denied all allegations. Also on Friday, MP Clive Lewis was accused of groping a woman’s bottom at Labour’s annual conference in Brighton this year. 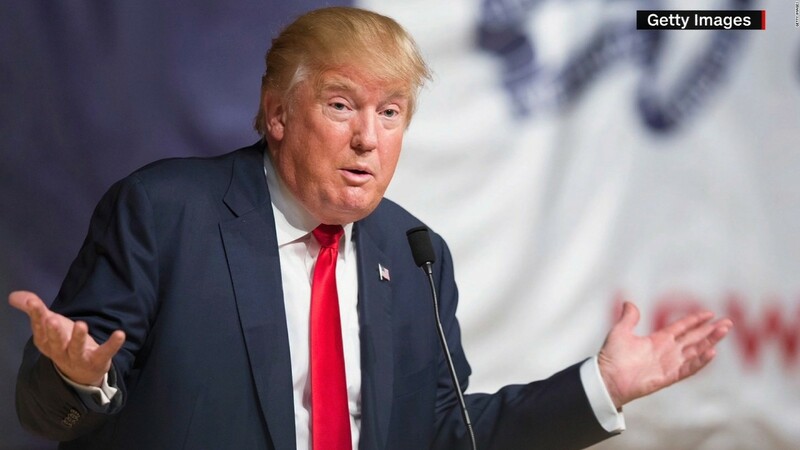 Donald Trump Official Republican Candidate #YEAR12PROBLEMS The Cabinet Reshuffle Explained Korea: Trouble in peace-making paradise? Korea: Trouble in peace-making paradise?